My Bangle Wreath Ornament is in the December 2014 issue of Happily Hooked Magazine, which just came out. How cute is the cover? Visit Happily Hooked Magazine’s Facebook page or website to learn more about their magazine and subscribe! The December issue is full of cute holiday patterns and great articles. 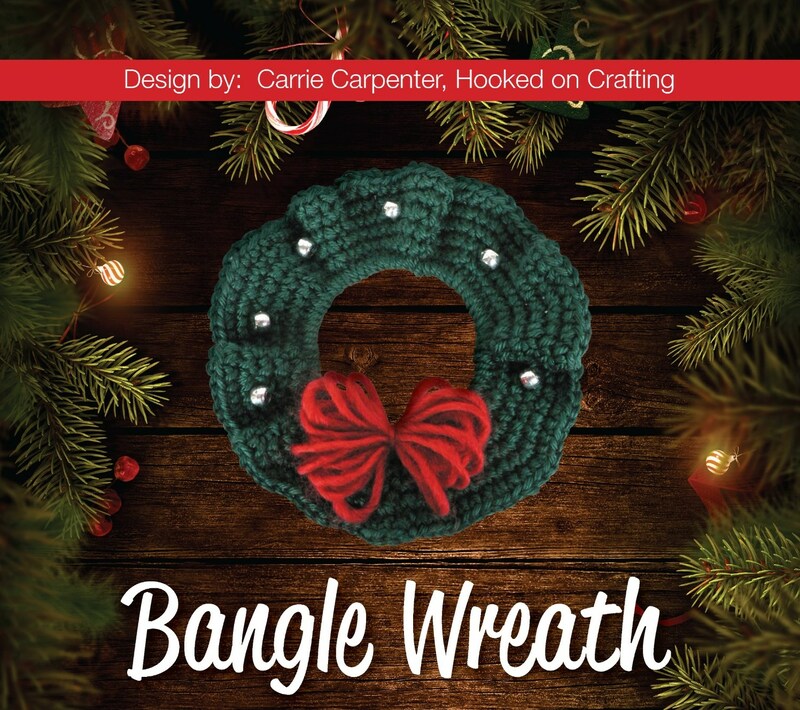 You can get the pattern for my bangle wreath by subscribing to Happily Hooked Magazine. You can also purchase the pattern from my Ravelry Store.